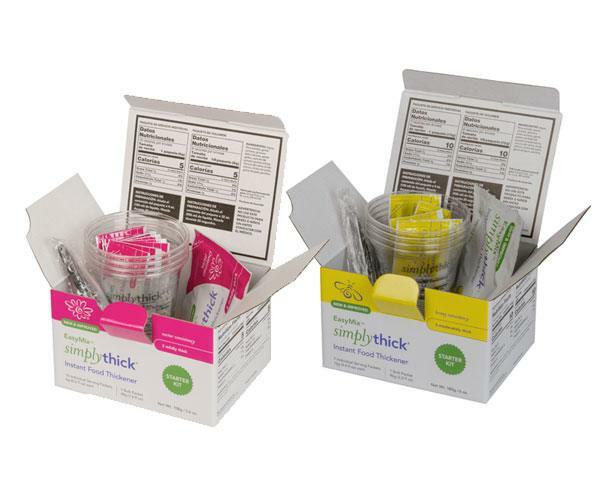 Thickening Gel is easy to mix and ready to drink in 20 seconds! Our SimplyThick can be mixed with any hot or cold beverage, and keeps it consistency of whichever you mix, nectar, honey, and pudding. Flavorless and suitable for all different diets, you will get amazing hydration and nutrition results with Simply Thick for thickening all your drinks, soups, and even ice.